WhatsApp is one such platform where more than 1.3 billion users currently spend their days and nights! This has been one significant figure that is noticed by experts, and it is gradually hiking up with time. We definitely can’t deny the fact that WhatsApp and other such applications are the only ways through which we stay connected with the world, especially with our family members. But don’t you just think that the app is overshadowing our personal lives? If you have also faced such issues, then this article is the right place for you! Check it out! Definitely, we all know that this is not the only app that started the culture of social media platforms and similar connectivity through data usage. We all had Facebook, Orkut and platforms before this. But what you exactly get in whatsapp is something that you won’t find anywhere else! Due to the exceptional simplicity and functionality, this app has gained huge remarks and experienced connectivity with millions of users globally. But as the number of users goes up, it is pretty much sure that the number of hackers would also go up. 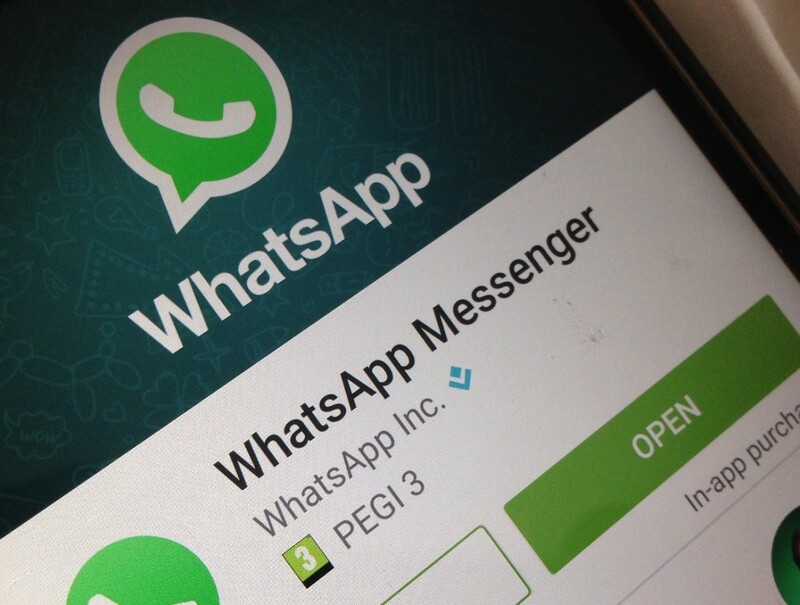 When we talk about security measures, WhatsApp is really easy to hack and steal data from. Moreover, as kids and teenagers belong to the category of most social media users, they be the actual prey of hackers. Whatever videos, texts, calls and other files which they share on WhatsApp are never too safe. Thus, this becomes the major concern of every guardian and parent! Moreover, as mobile phones cost less than your veggies cost nowadays, there is no single person whom you will find without a cell phone! Curbing this issue is a necessity now! As time is increasing the use of such platforms is also increasing and we have got no way to stop it down! The only way is to digitally trap their behaviour through spying or monitoring. Here, we are going to help you with some of the most credible ways of spying on a device, whether it’s an android or an iPhone. There are numerous convenient and useful ways through which you can hack upon someone’s WhatsApp easily. 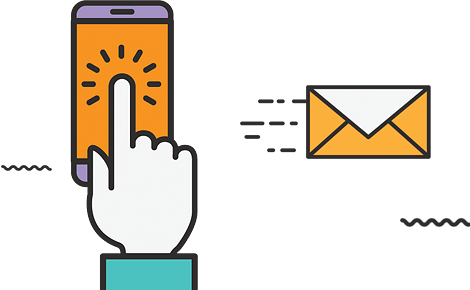 However, in case you have been looking after something that gives you credibility, that saves your time and is also available at very reasonable cost, then third party mobile phone monitoring applications are the best for this task. Such apps are not just designed to keep control over your WhatsApp accounts, but they are eventually meant to give your phone a completely secured experience. Well, some of the methods might be direct, but they are confusing too! Like you have the option of hacking whatsapp right while scanning the QR code. But this turns out to be risky as you have to get their phone in order to connect with them. It’s not even fully secured. But the methods that we are bringing for you are amazingly sorted and interesting. Let’s begin up with how can you hack their WhatsApp accounts and see all the details that you want. The Phone Tracker app lets you checkout, read, view, store and delete all of the WhatsApp conversations and discussions which were held on your target’s phone. These texts are instantly detected and sent to your control panel by the app, where you can view them anytime you want. You can view out the names and other details of the person with whom your suspect has been talking. This includes all information like their mobile number, name, profile picture status and all the things which they have sent to your suspect. You can easily obtain out all the date, time and even location stamps which help you in understanding, when did the conversation occur. The location details are often put up in statuses by the people. So while you are using this app, you will get to know all about their statuses too. 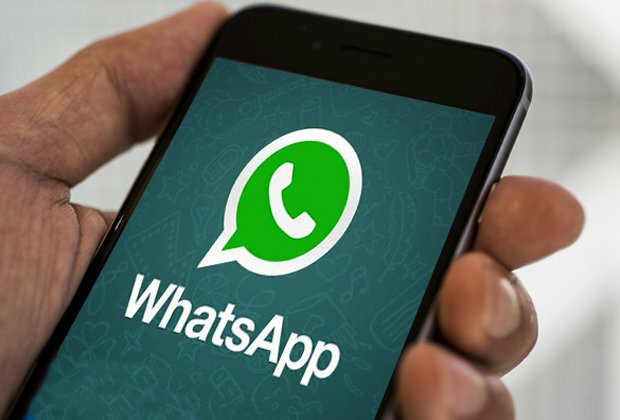 You can obtain out any images, videos, the audio clips, or even the video clips that you they have received upon their WhatsApp account. These files are conserved and also sent to the control panel from where you can access them at any point of time. The Phone Tracker application is perfectly compatible with both the android and iOS devices. So you get the definite opportunity to install the Phone Tracker and use it over your target. The app even stays undetectable so you will not get caught by your suspect by using the app. You can remotely control all their actions, after following up an easy installation and downloading procedure. Thus, this is the only app that you need now. Another app which similarly functions upon the mobile phones is the Net Spy. However, this application lacks some of the features that you find on our Phone Tracker. Yet it is a great option for those who are willing to get a basic level of monitoring features and not the premium ones. While you use the app, you will have to install it on your device, as well as on your target phone too. It comes with a free trial period as well, so you can try out its features before you plan to buy it. Just like the Phone Tracker, this app too contains various features where you can spy upon their WhatsApp account just when you start using it. It tracks on their messages, calls, statuses and every other detail. 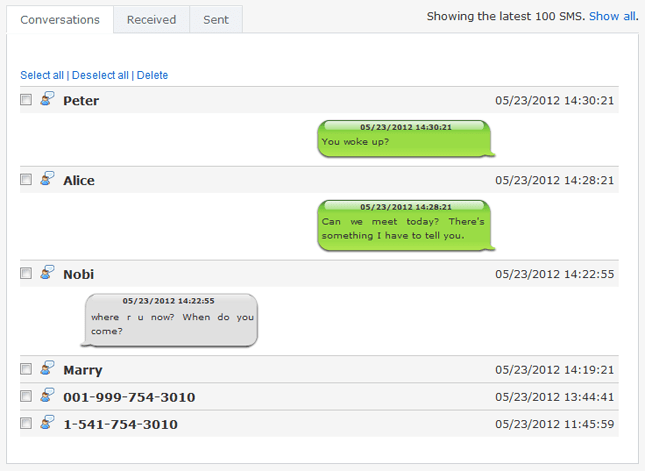 Moreover, the app eventually helps you to read through their conversations and delete any of the messages if you want. You can easily start with the app and get it installed on both of your devices. You can also manage their other activities like new contact details who joined in their WhatsApp list, or the ones whom they have blocked. With each of these, you get the benefit to use a great application with amazing benefits. Well, the above two mentioned apps are somewhere the most credible ones, however, in case you are really not able to purchase the premium apps, and then you can go for TheTruthSpy. It is very economical and can easily fit under your budget. However, you must not expect this app to deliver such great performances which you get through the above explained two. Without getting into the risk of any malware and virus you can install this application on your Smartphone, as well as on your target’s device. However, you certainly have to be sure enough about the features when you use the app. It definitely hacks upon WhatsApp, but it doesn’t contain some of those features, which the Phone Tracker does have. You can easily view and manage their WhatsApp details. Nowadays phones come with parallel space, where they can use two different WhatsApp accounts at one phone. If your child, partner or employee is also using such a phone, then you can use this app. 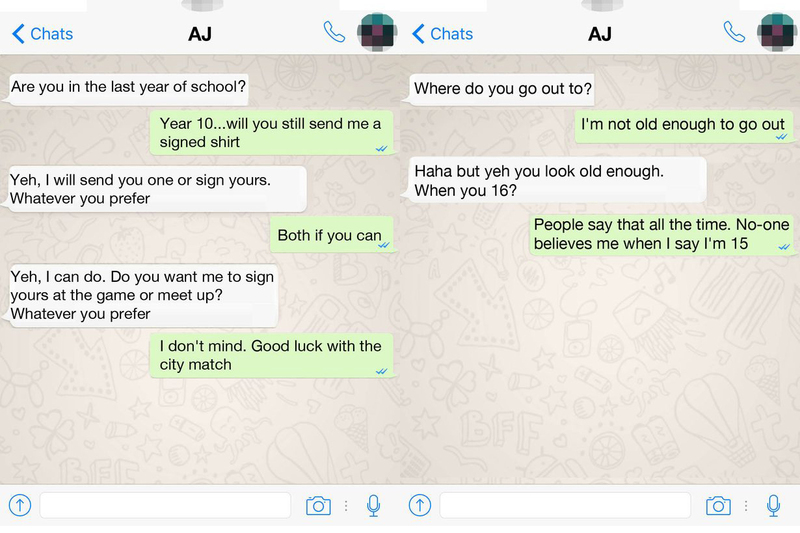 You can finely check upon their WhatsApp details and can figure out what is wrong. You can remotely block or remove any chat that you want; you can also see their statuses along with extracting out the full details of their calls and video clips. The contacts and multimedia files which have been shared upon the platform will also be detected by your TheTruthSpy application. So these were the 3 recommended ways through which you can easily spy upon their WhatsApp accounts. However, in case you are still not able to decide which one is the best, then your pick should be Phone Tracker. Amongst all of these, the Phone Tracker is the only most powerful and premium app which gives you the liberty to hack upon them completely. It not just monitors their WhatsApp activities, but it’s truly a gem. It spies and monitors their other social media activities, phone calls, details of installed apps; call logs, deleted information while also giving you the facility of connecting with them remotely. Get the best 3 Methods to Hack WhatsApp. Let’s begin up with how can you hack their WhatsApp accounts and see all the details that you want.